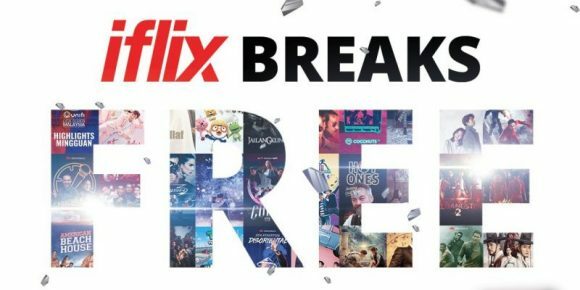 Now you can watch shows on iflix with no subscription fees required. If your current subscription has expired, you can continue to watch selective content for free. Registration is still required and you can watch all content that has the FREE label. The free content is supported by ads. On top of that, iflix has refreshed its app design which makes content discovery easier. They have a new feed section which lets you view highlighted shows and trailers in an Instagram-like interface. For the full experience, iflix subscription costs RM10/month or RM96/year. You can register at iflix website or download the app which is available for both iOS and Android.